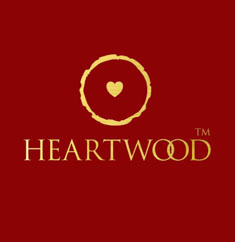 WHY A CHOOSE HEARTWOOD TRADITIONAL COFFIN ? 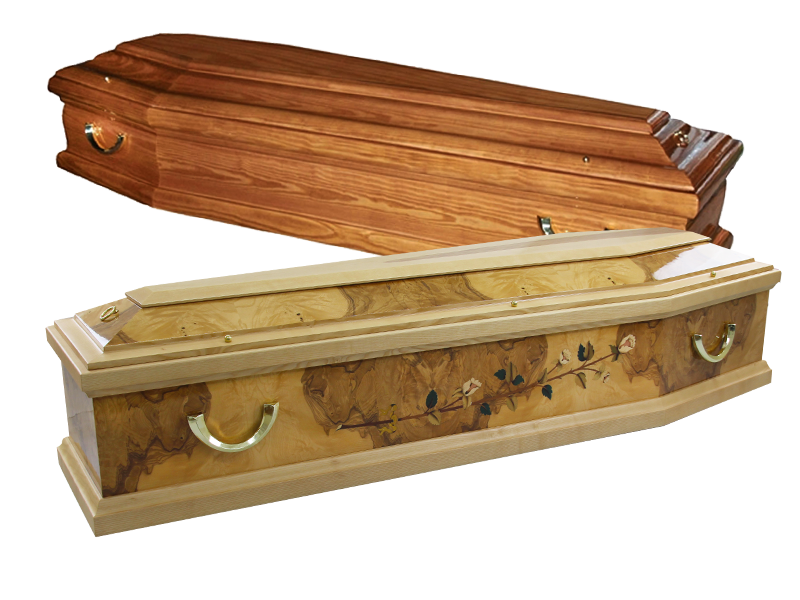 Our Heartwood coffins are hand-crafted for you by trained craftsmen in our UK factory. The Heartwood range is a selection of the finest traditionally styled wooden coffins made from various woods including oak, pine and mahogany. 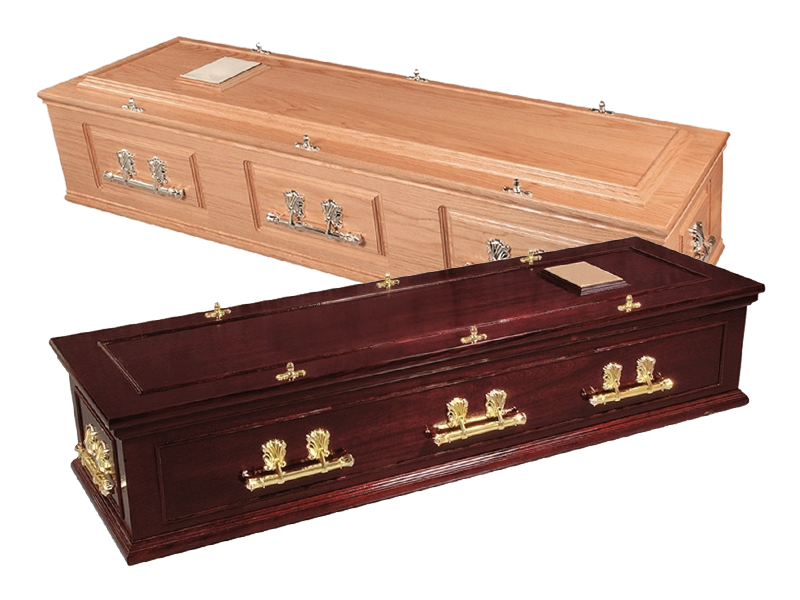 With such a wide range of Solid and Veneer coffins we have carefully selected our finest range for you to look at. 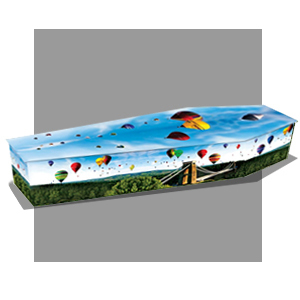 Please take your time to browse through these exquisite style coffins for those looking for a more traditional style. 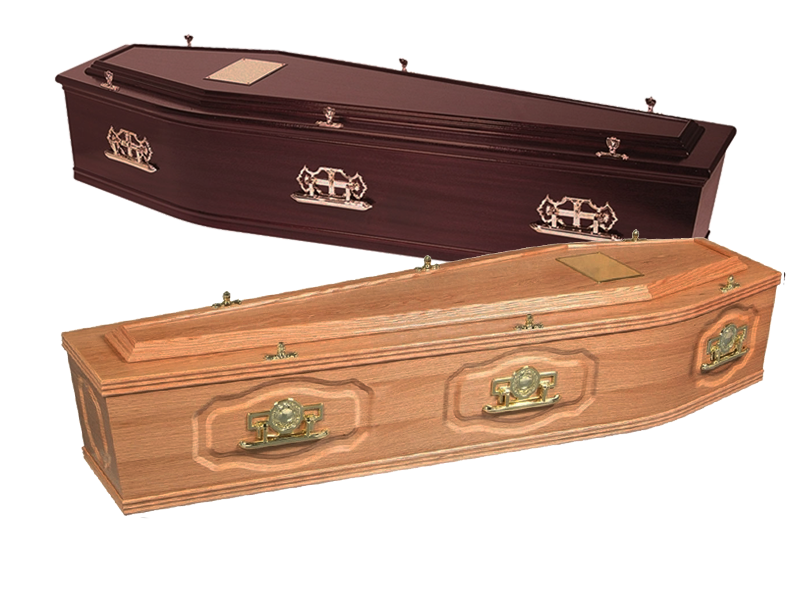 A selection of traditional coffins, made using premium wood veneer and solid timber. 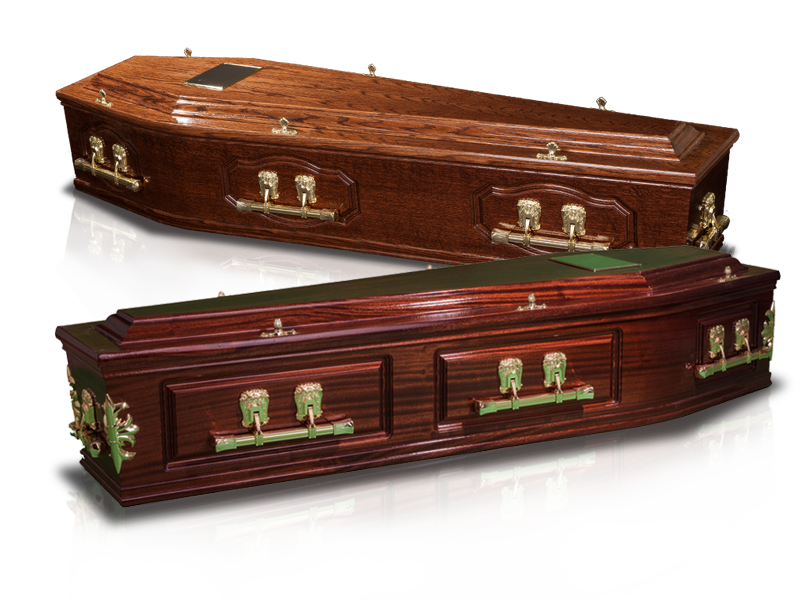 Each coffin is crafted individually ensuring the highest standards using the best furniture grade woods. All the wood used is made from sustainable forests, which have been independently verified. 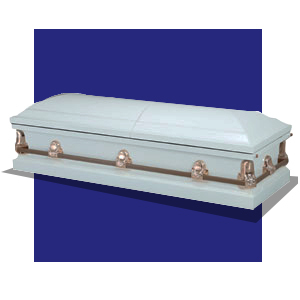 All our solid coffins are suitable for cremation and burial. 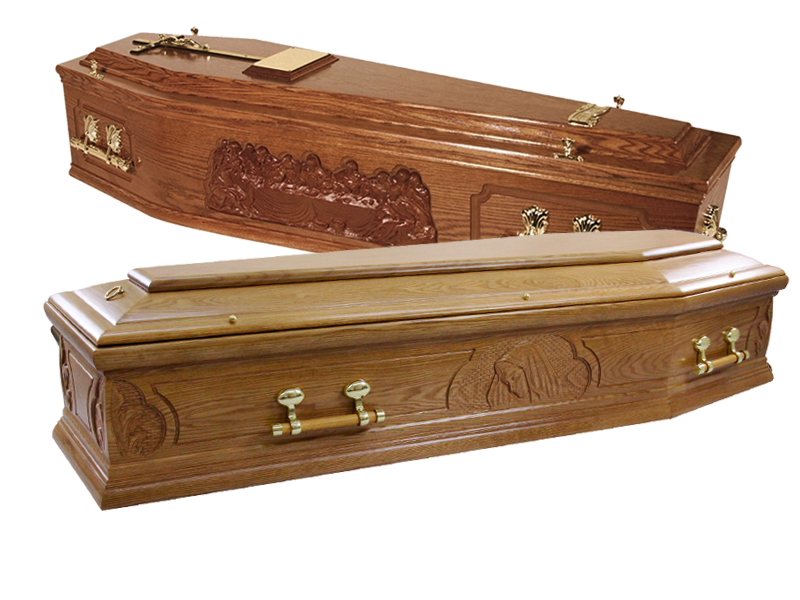 A selection of solid wood coffins, classic in design and manufactured by our European partners. This Classic range builds on the Heartwood solid coffins, offering additional shapes and finishes, to provide grand and luxurious, Italian inspired resting place for your loved one. A selection of wood coffins created to incorporate religious symbols, themes and Christian iconography. The Requiem range draws upon traditional English, Irish and Italian designs, and utilises a broad selection of solid woods and veneers to create varying finishes. 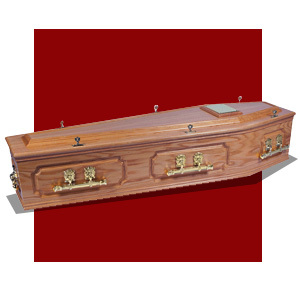 Our veneer coffins are manufactured using real wood. The wood veneer is laminated either onto chipboard or MDF. Machine cut and hand finished. All are made within our factory with a variety of finishes, with a greater emphasis on quality. Our traditional English caskets are individually made by our team of dedicated cabinet makers based at our factory in the North East of England. All are made using the best graded timber sourced from well managed and sustainable forests.